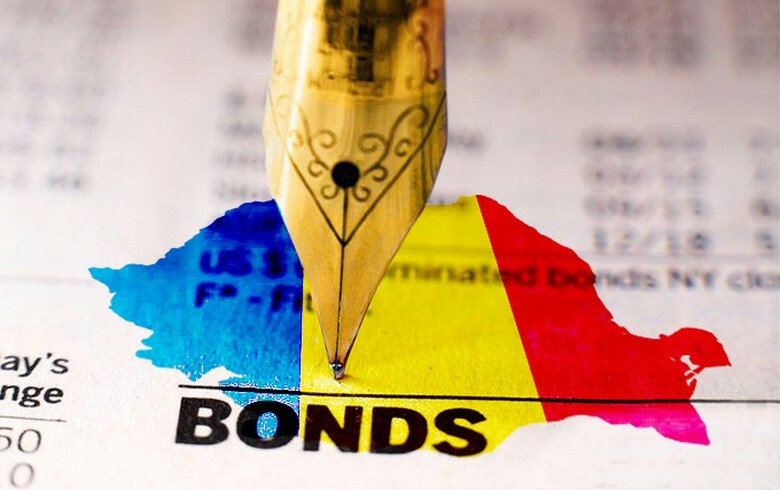 BUCHAREST (Romania), April 15 (SeeNews) - Romania sold on Monday 409 million lei ($97 million/86 million euro) worth of Treasury notes maturing on April 22, 2026, slightly above initial target, central bank data showed. The average accepted yield rose to 4.71% from 4.46% achieved at the previous auction of government securities of the same issue held in March, the data indicated. Demand for the T-notes, which carry an annual coupon of 4.85%, rose to 696.9 million lei from 610.9 million lei at the March auction. The issue will be reopened on Tuesday when the finance ministry hopes to raise 60 million lei in a non-competitive tender. and 83.5 million euro ($94.6 million) worth of domestic government securities. It also tapped foreign markets for 3 billion euros worth of 2026, 2034 and 2049 Eurobonds.